The idea that food and wine can be as deeply meaningful as painting or music has not received much support from our intellectual traditions. Plato argued that the appetites were a ravenous monster threatening to overwhelm our sweet reason, and most thinkers have dutifully followed Plato’s disparagement of the “lower” senses, treating them as unworthy of serious attention. tradition one meal and one wine at a time. 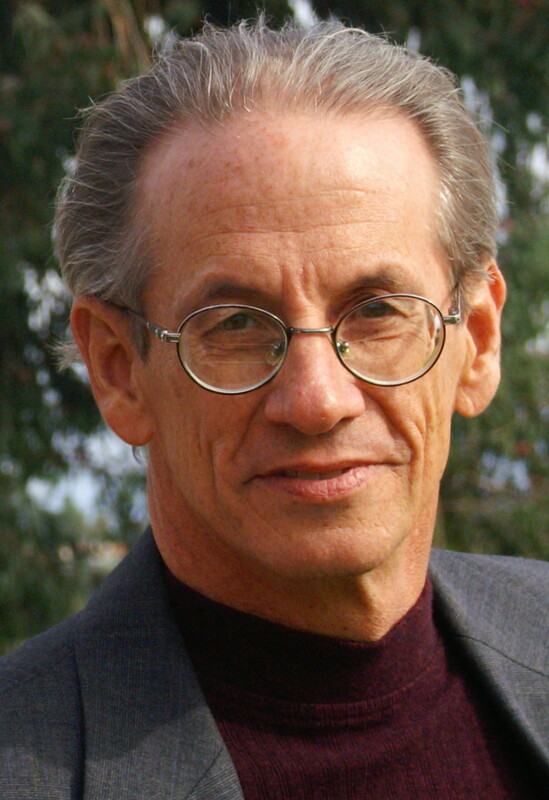 I am Emeritus Professor of Philosophy at San Diego Mesa College and I write on the Philosophy of Food and Wine, Ethics, Political Philosophy, and Aesthetics. 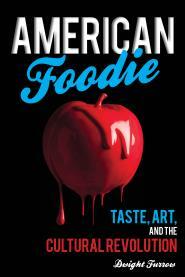 My book on the philosophy of food entitled American Foodie: Taste, Art and the Cultural Revolution is available from Rowman Littlefield Publishers. I am a columnist for Sommelier Insight the newsletter for wine, restaurant, and event professionals and a monthly contributor on food and wine to Three Quarks Daily, a blog dedicated to science, history, the arts, and philosophy. I also conduct seminars and tastings and evaluate wine for The Sommelier Company. Contact Edible Arts at dwightfurrow at gmail dot com. I like your blog concept, Duane. Do you by any chance have an intriguing autumn soup recipe? I’m collecting autumn soups from the blogging community. If you post a comment and a link on my blog post scheduled to publish on Friday, September 7th (be sure to comment, if you just put a link WordPress will think you’re a spammer); I’ll put a link to and note about your blog in the main section of my upcoming October post about community and soup. My post this Friday is called Hambone, Hambone, Pea Soup (and comments will be open for at least 2 weeks, so there’s no huge rush). Thanks for considering this. As it happens, I have a soup recipe going up this week–a simple bean and garlic soup, which is ideal for autumn. I’ll be sure to check out your post on Friday.